A webinar on biometric numbers and a session on building positivity in the work environment are planned by HR Training. BMI. BP. HDL. LDL. What do they all mean? “Know Your Numbers,” a live Cigna EAP webinar, will be held from 1 to 2 p.m. Wednesday, Aug. 22, in Room 341 of Billingsly Student Center. Attendees will learn how to take the mystery out of their numbers with simple explanations of biometric numbers and ideas for how to improve them! Is your work environment getting you down? Learn strategies to improve your outlook during this month’s Brown Bag session, “Creating a Positive Work Environment,” from noon to 1 p.m. Friday, Aug. 24, in BSC 341. Attendees will explore the role we each play in creating a positive atmosphere. The deadline to RSVP for this event is Monday, August 20. All Cigna EAP webinars are qualified Wellness Incentive Program activities. To reserve your seat for either event, contact HR Training at ext. 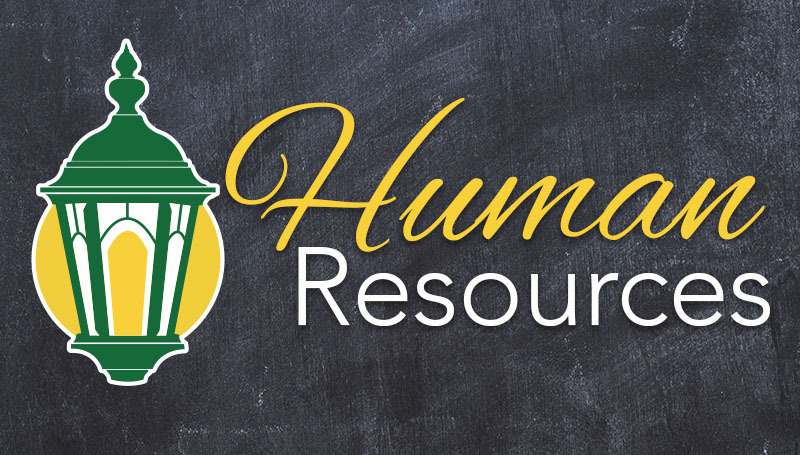 4499 or email HRtraining@mssu.edu.